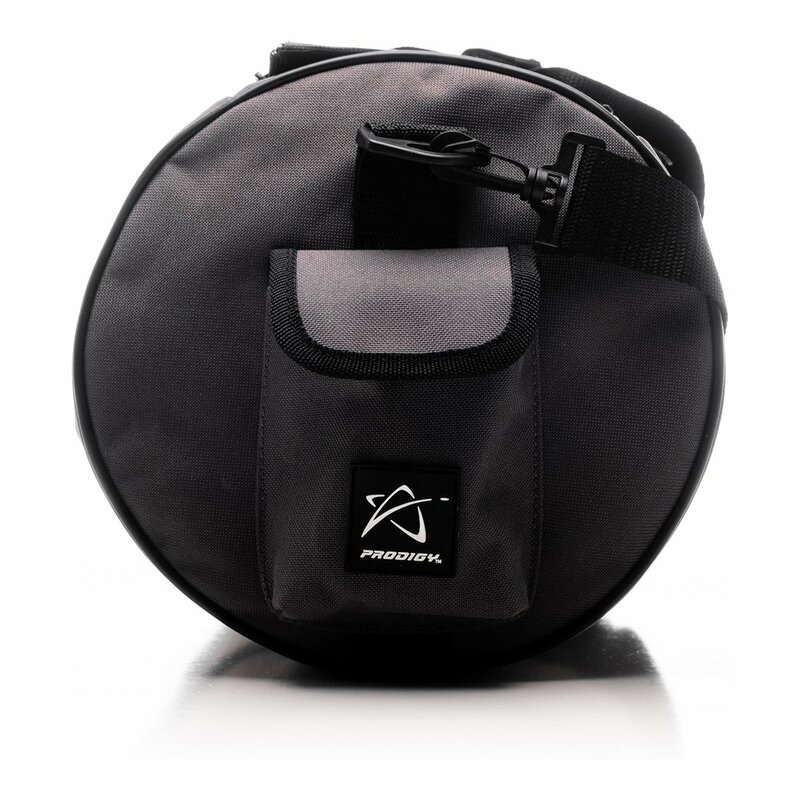 The Practice Bag V2 is one of the most unique disc golf bags on the market, giving players a great option to store and transport discs for any occasion. 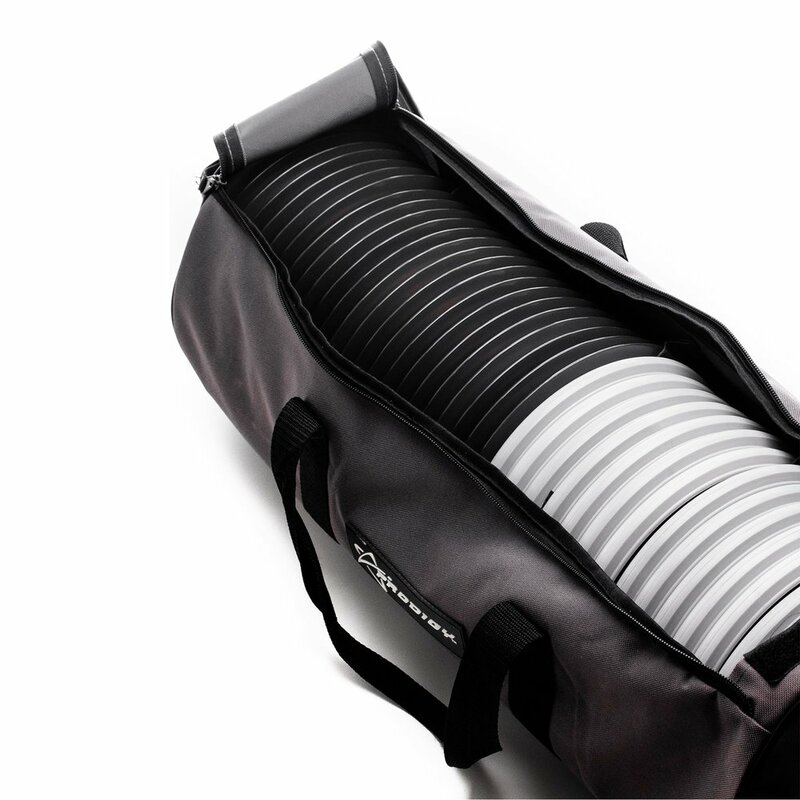 It helps use space more efficiently and keeps discs from being scattered and warped in your car’s backseat or trunk. 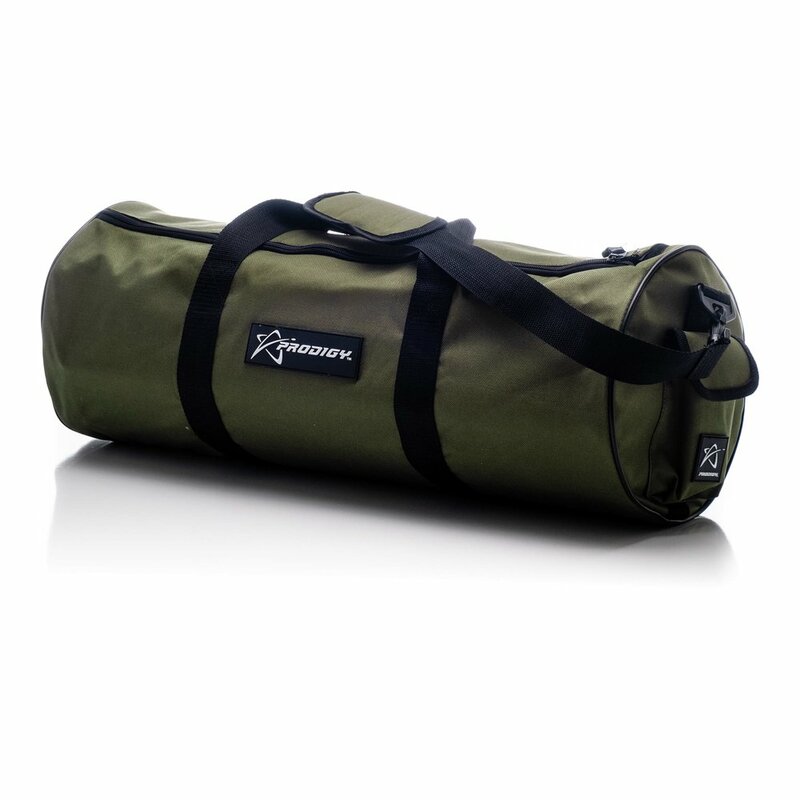 On this upgraded version, we’ve built on the original Practice Bag by adding a magnetic pocket for valuables, a small insulated water bottle holder, and a padded shoulder strap along with rubber branding patches. 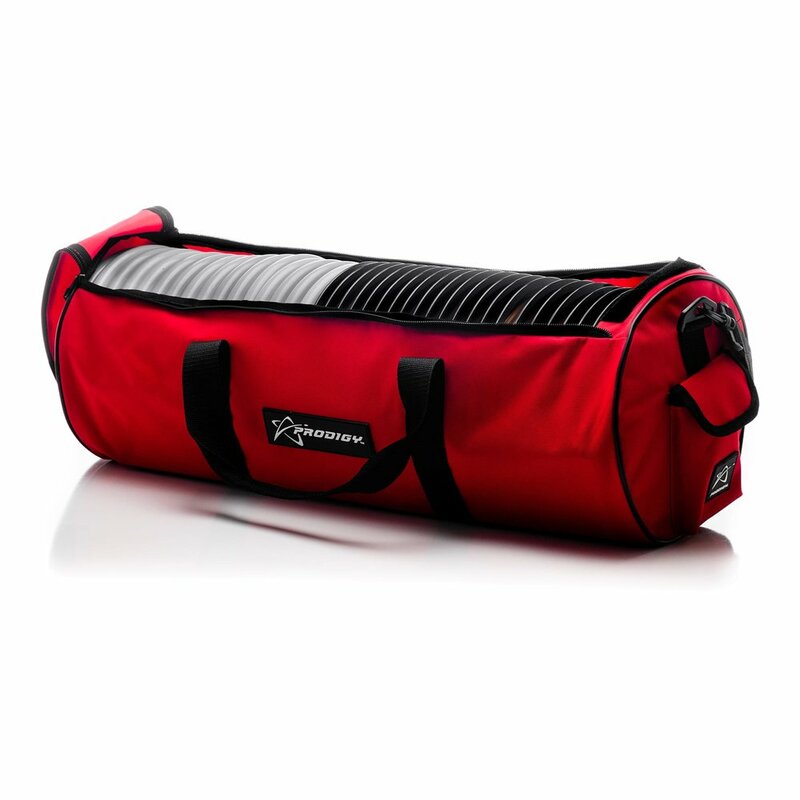 The main compartment holds up to 45 drivers or up to 30 putters, making it ideal for field work, putting practice, or just taking some backups to a tournament. 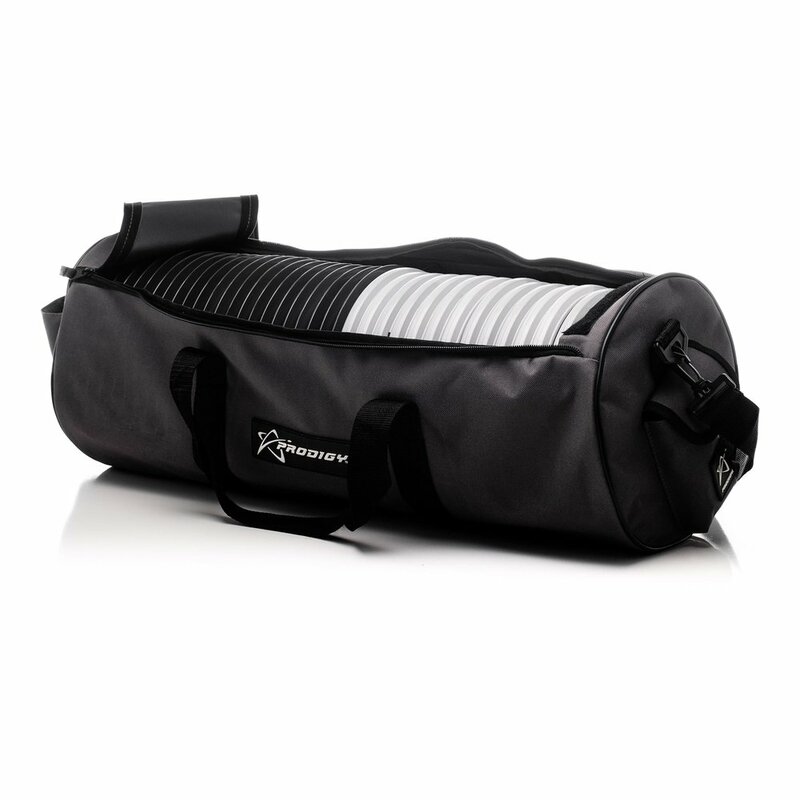 The rigid insert keeps the bag straight and the double zippered pocket gives you easy access to your discs. 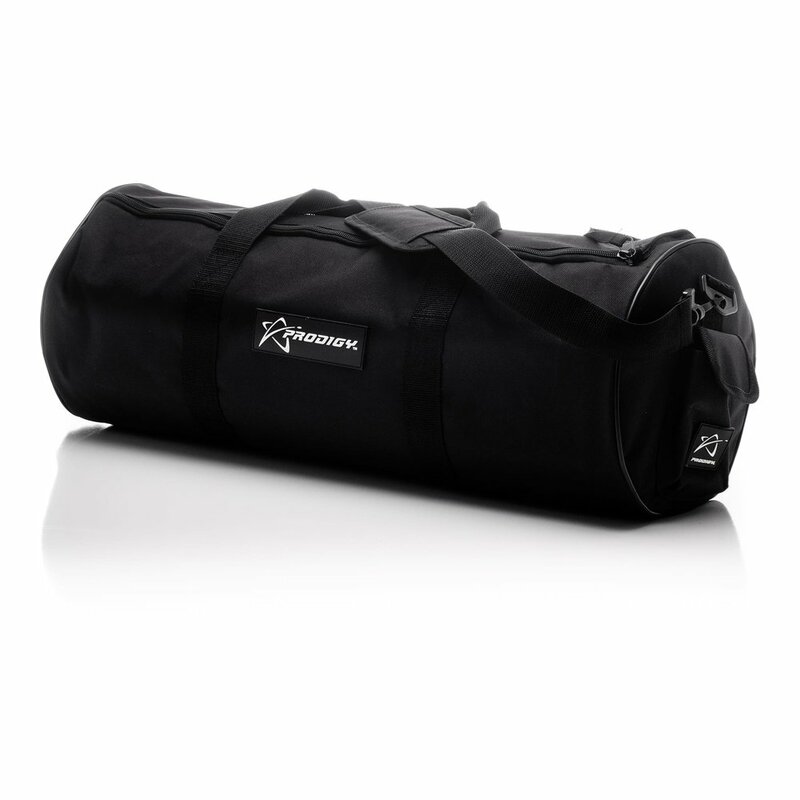 The Practice Bag V2 is a great way to keep your space clean and organized. 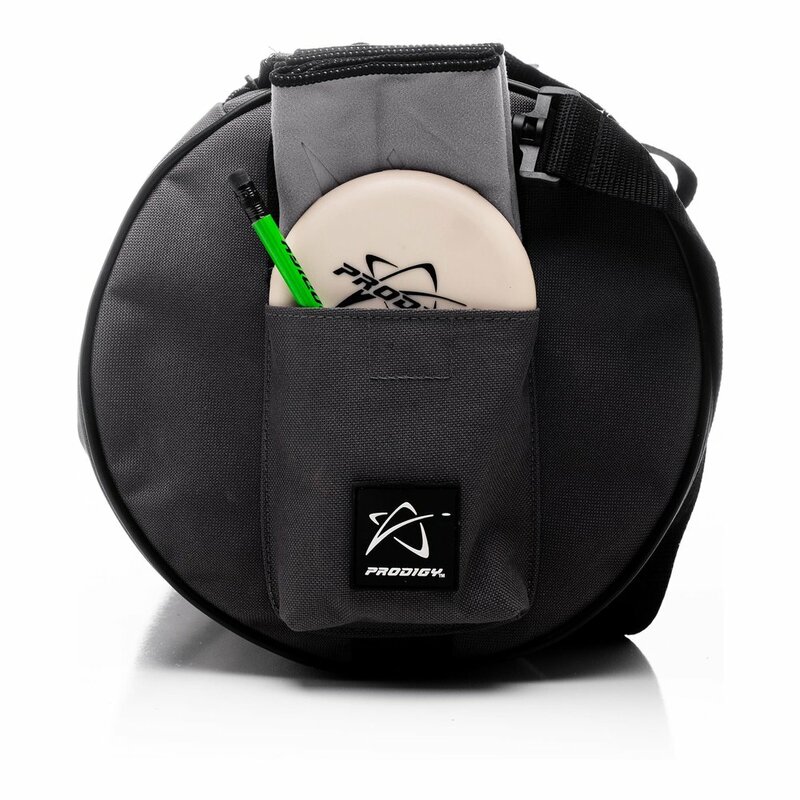 Make your flymart setup a breeze or streamline your practice routine by grabbing one at your favorite Prodigy retailer or shop.prodigydisc.com.